Moving can be both exciting and overwhelming. From packing up all your belongings to settling into a new neighborhood, a lot goes into the moving process. 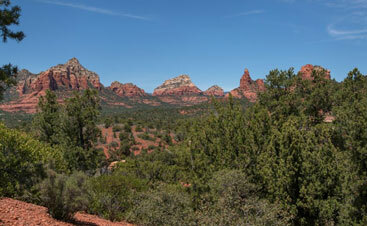 If you are about to move to the beautiful community of Sedona, we welcome you with open arms. 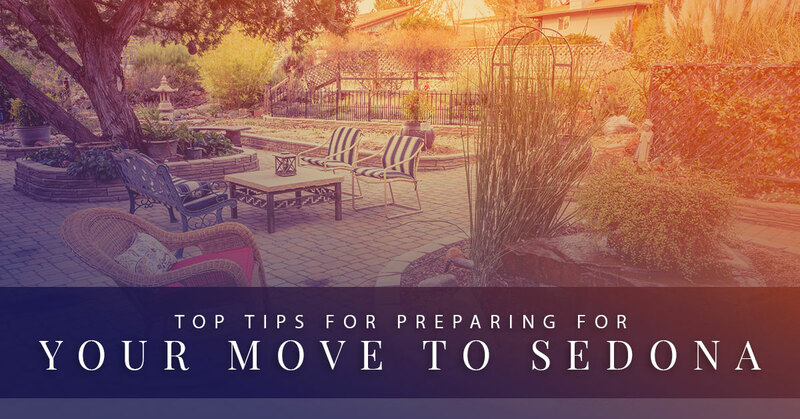 We want your move here to be as low-stress as possible, which is why we have put together a few of our top tips for making your move to Sedona. 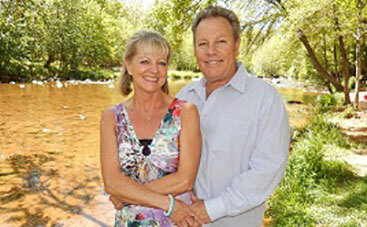 Remember, if you are looking into buying a house in Sedona, we are the team to call. Moving to a new place involves a lot of working parts. From choosing a moving truck company to scheduling the actual move, there will be a lot going on at once. Make sure that you keep yourself organized. Buy a notebook that you dedicate to the move. Use it to record any important information, such as important addresses and phone numbers. You can also use this notebook to record information about your packing. As you pack a box, number it and record the corresponding number in your notebook with details about the boxes contents. This will go a long way in making the unpacking process far easier. The day you arrive to your new house, you can easily determine which boxes belong where and what boxes need to be unpacked first. While it can be tempting to throw organization to the wind in the final throes of packing, staying organized will go a long way in keeping your move stress-free. While moving can be a stressful and hectic time, don’t forget to slow down and enjoy the excitement of what lies ahead. Do some research into the area and start making a list of places you can’t wait to visit. This will be especially helpful if you have young kids who are uncertain about the move. Enlist their help in choosing some of your first weekend exploration trips around Sedona. Once you arrive in your new home and you have unloaded the moving truck, don’t try to tackle everything at once. Instead of spending your first couple days in a craze of unpacking boxes, pick out the most important ones first and work on unpacking the necessities. This is where your organization will come in handy. 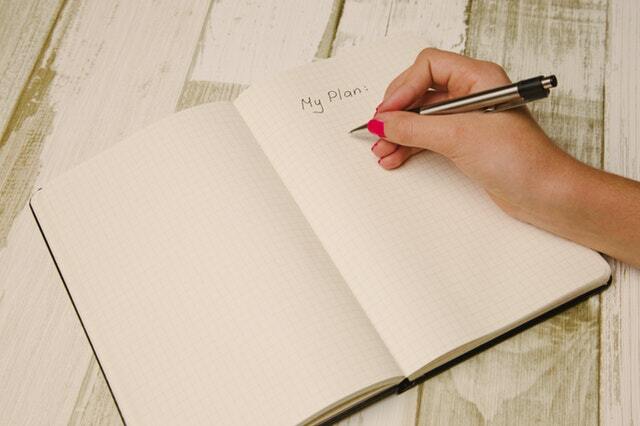 Use your notebook to determine which boxes are priority number one. You will have plenty of time to settle into your home, don’t stress yourself out trying to do it all in a matter of days. Instead, take some time to dive into the local community. Go try out some new restaurants or explore the beautiful trails Sedona offers. Get to know the area you will now be calling home. 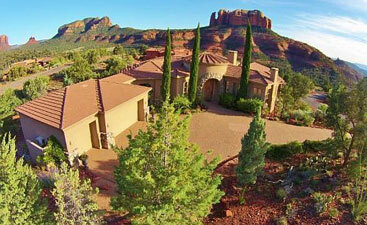 If you are interested in purchasing a home in Sedona, please contact our team today. We will be honored to be your real estate agent and we will dedicate our time to assisting you in finding the perfect property listing for your budget and wants. 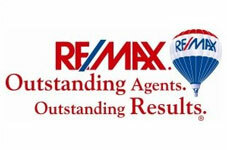 Find your next home with the help of our outstanding team. We are here to help you find the perfect real estate in Sedona for your specific needs, so reach out today to learn more.